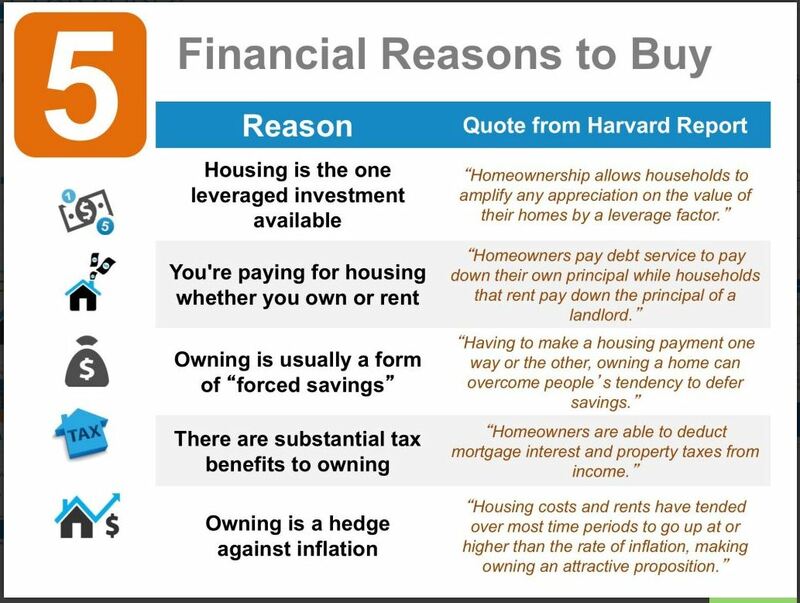 Housing is the one leveraged investment available. 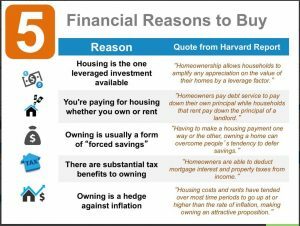 You are paying for housing whether you own or rent. While home values go up and down, over the long run it is very likely that your home’s value will increase as your mortgage balance decreases providing you with a great investment.